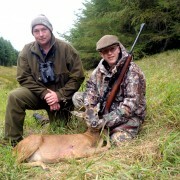 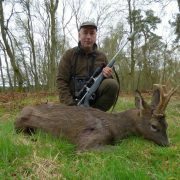 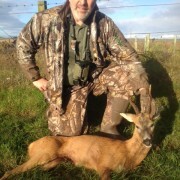 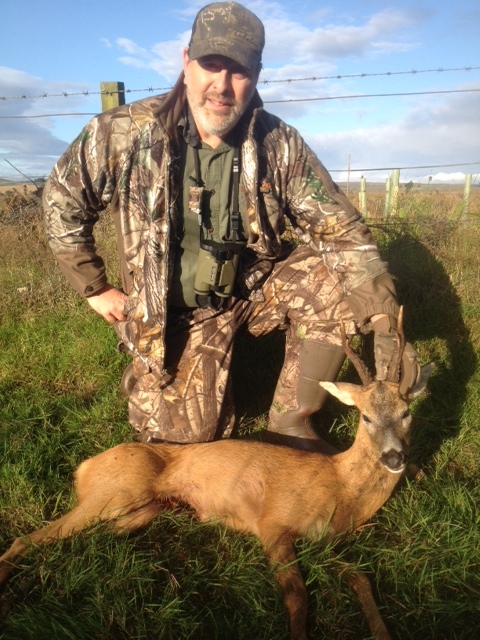 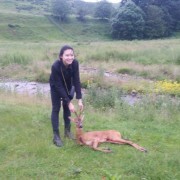 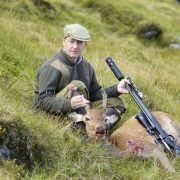 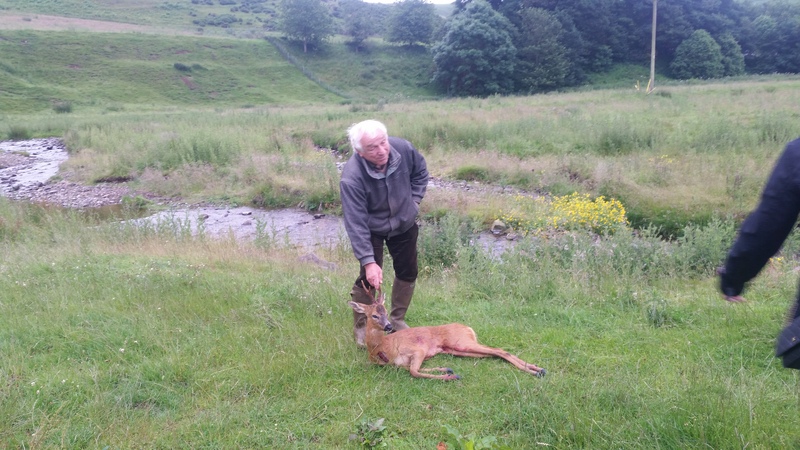 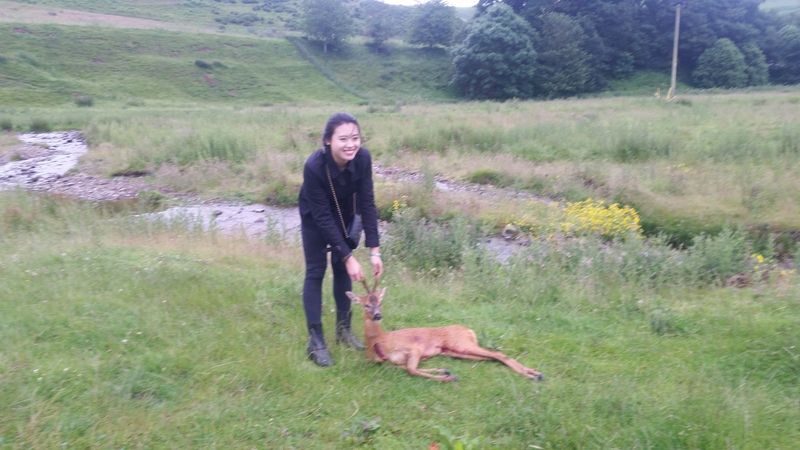 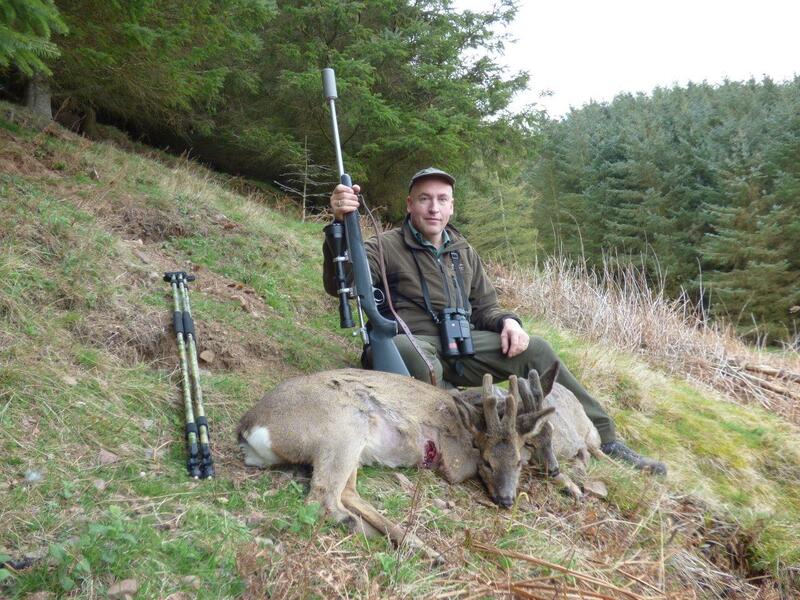 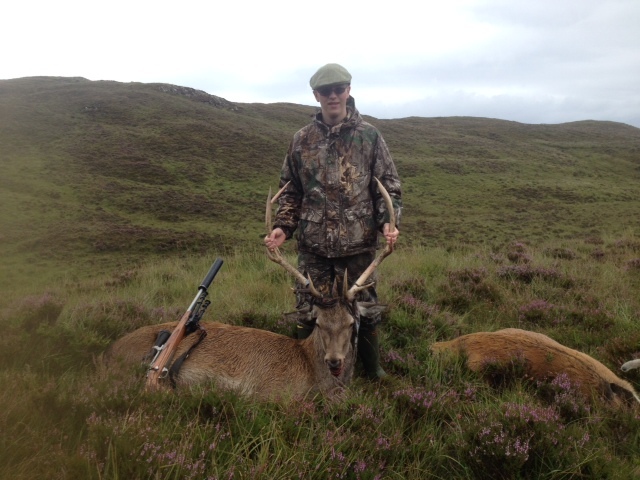 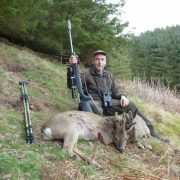 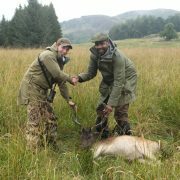 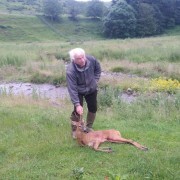 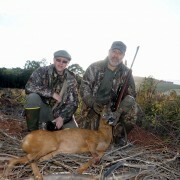 Please feel free to browse this small selection of images from previous clients who have all enjoyed various forms of deer hunting in Scotland with River & Green. 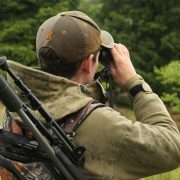 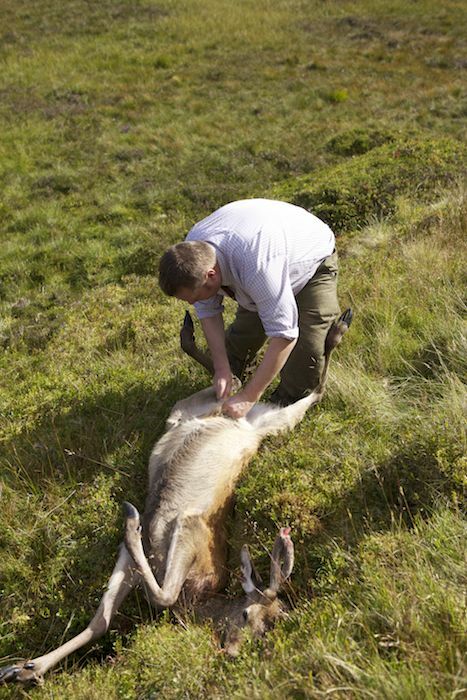 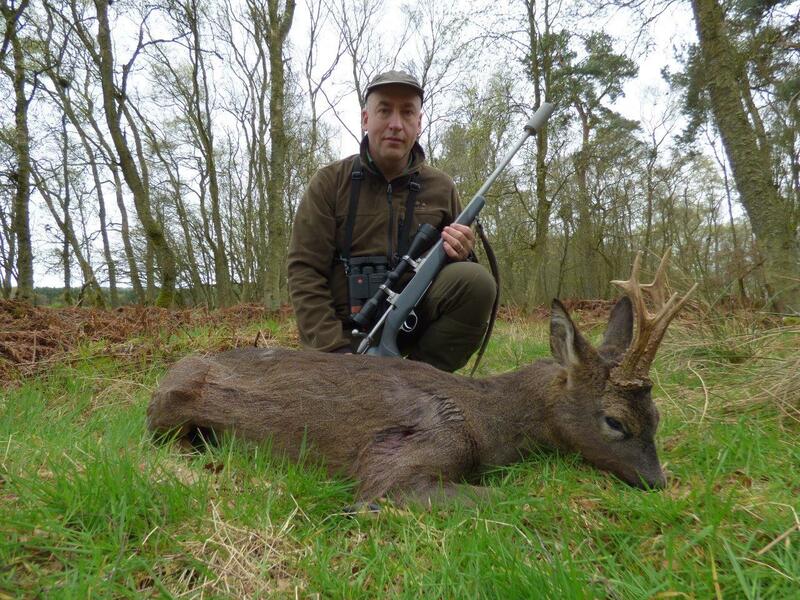 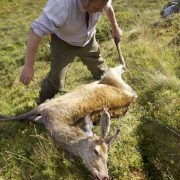 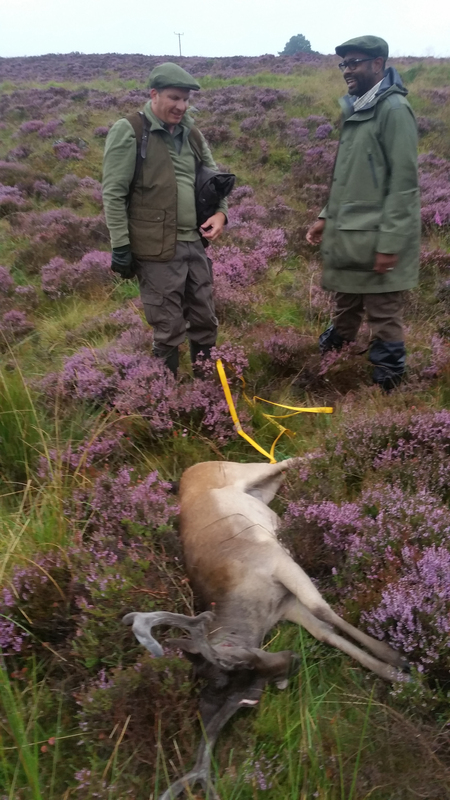 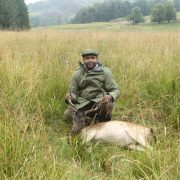 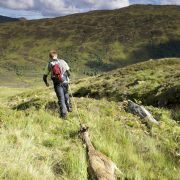 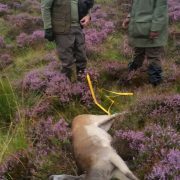 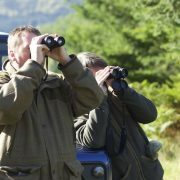 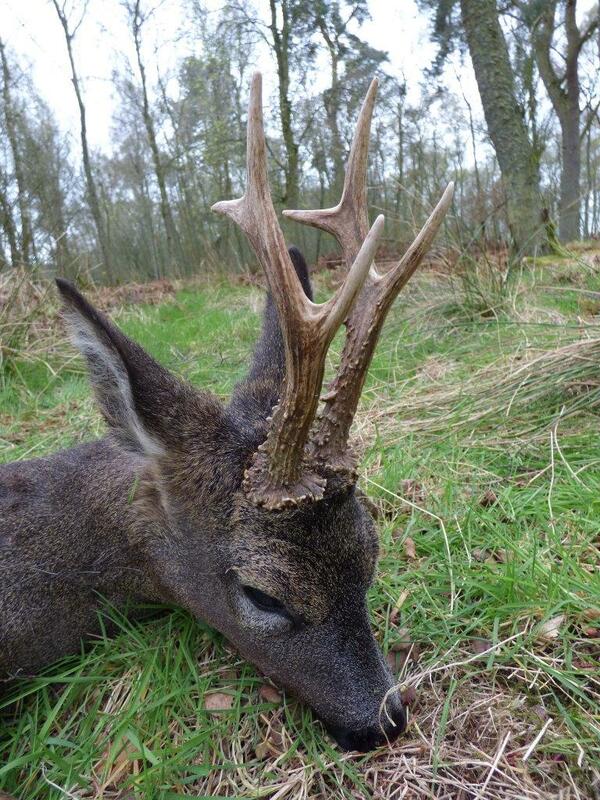 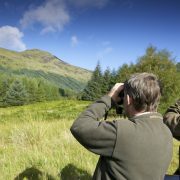 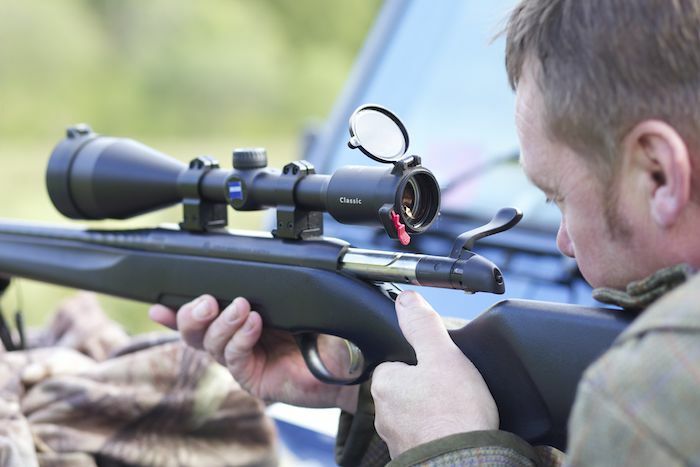 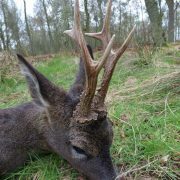 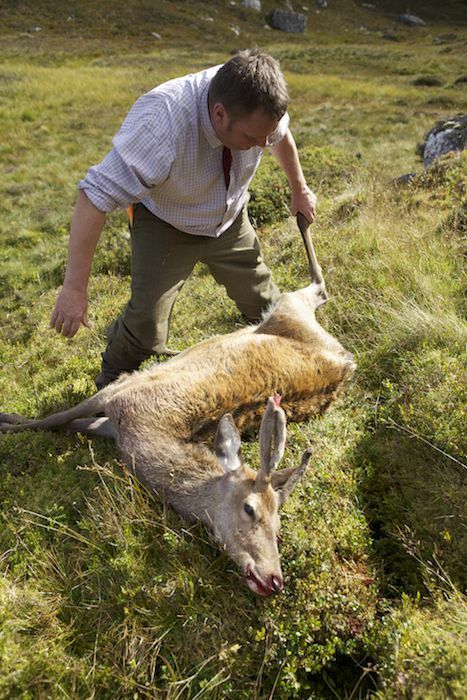 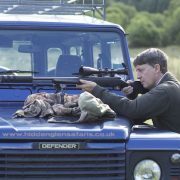 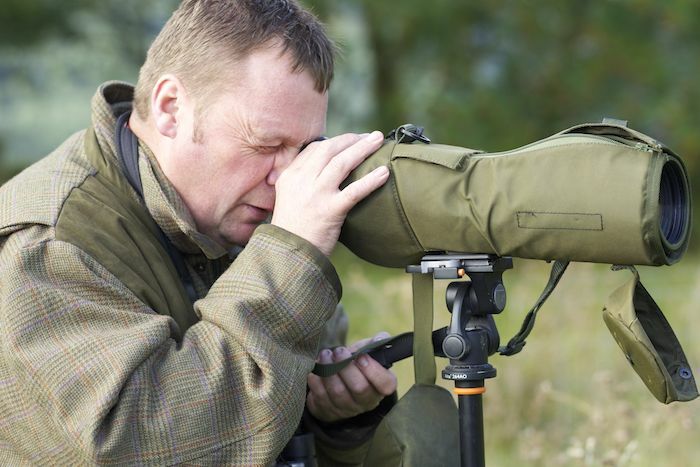 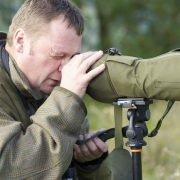 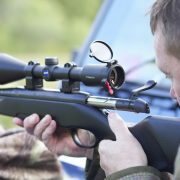 The main quarry for most of our international hunters are red deer stags but we also offer roe buck stalking, fallow buck and sika stag stalking as well as red deer hinds and roe / fallow doe stalking. 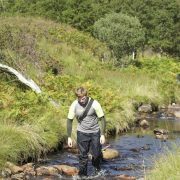 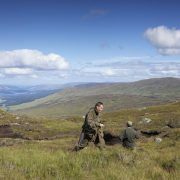 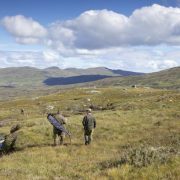 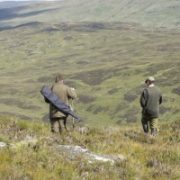 River & Green are Scotland’s leading experts in designing and delivering tailor-made, luxury packages for international hunters. 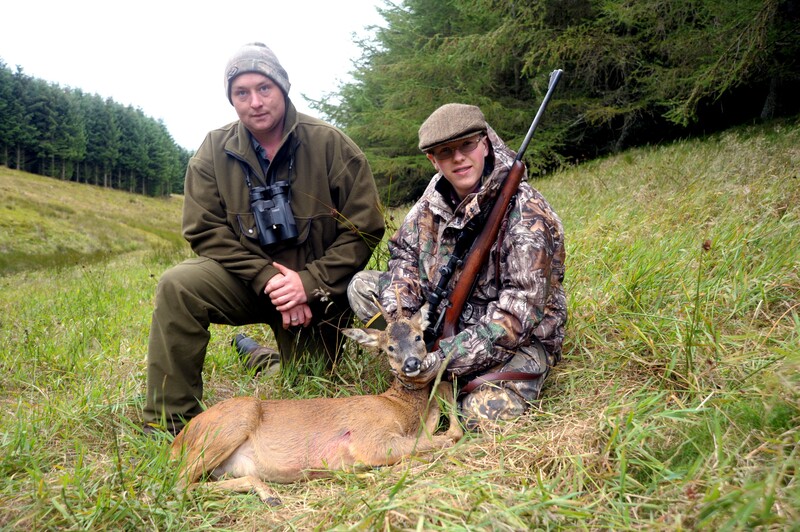 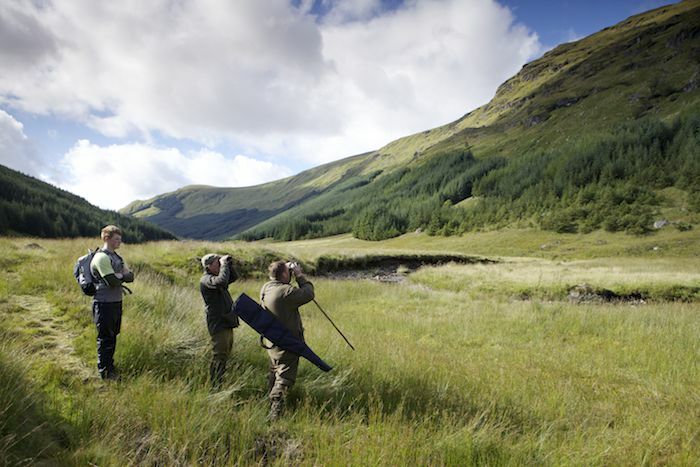 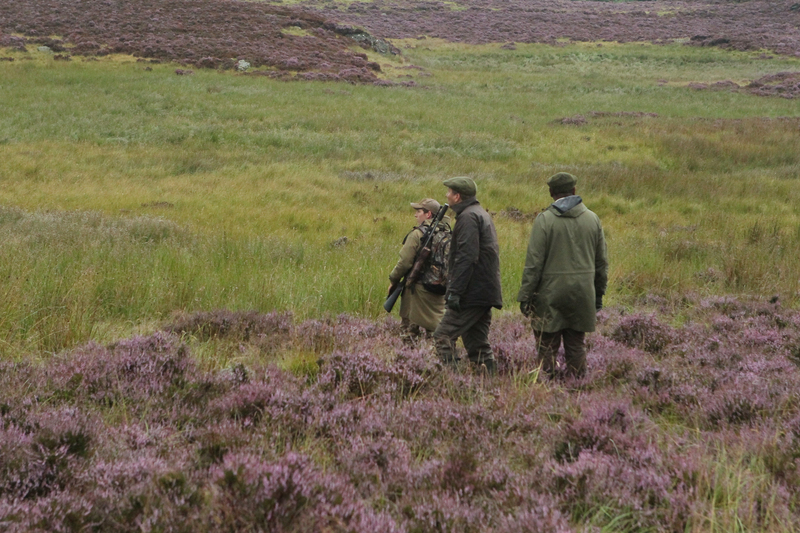 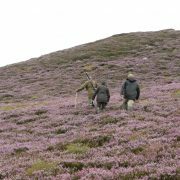 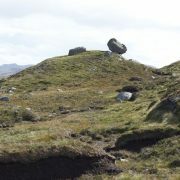 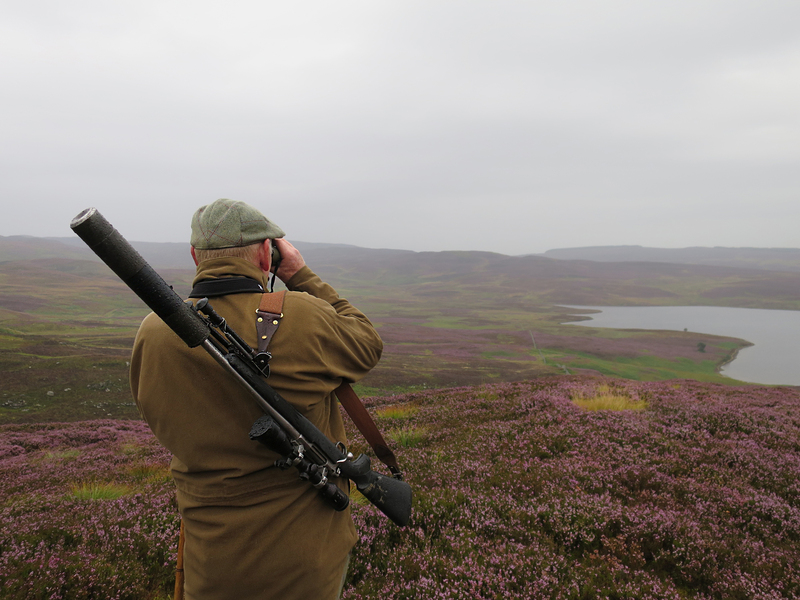 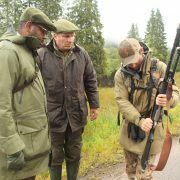 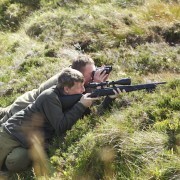 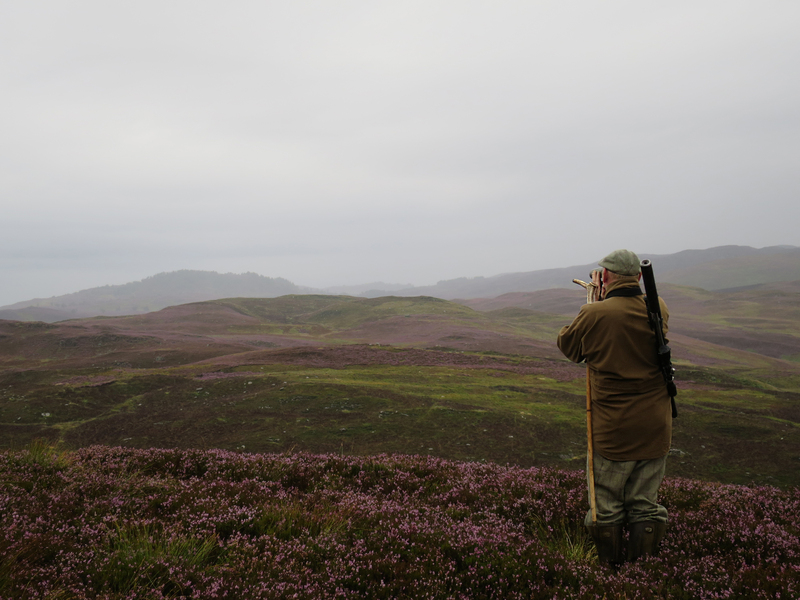 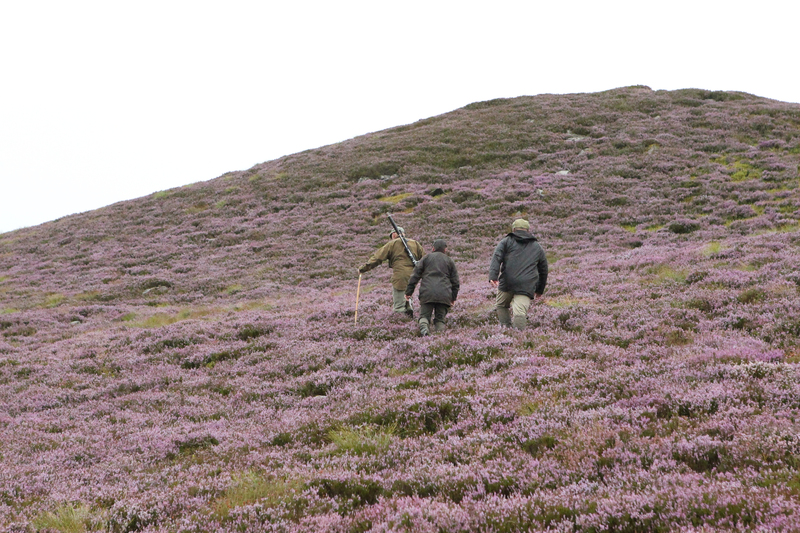 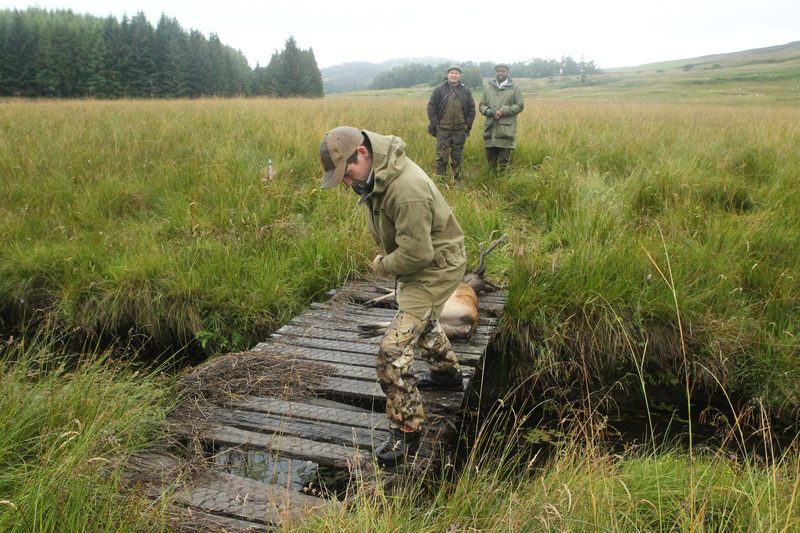 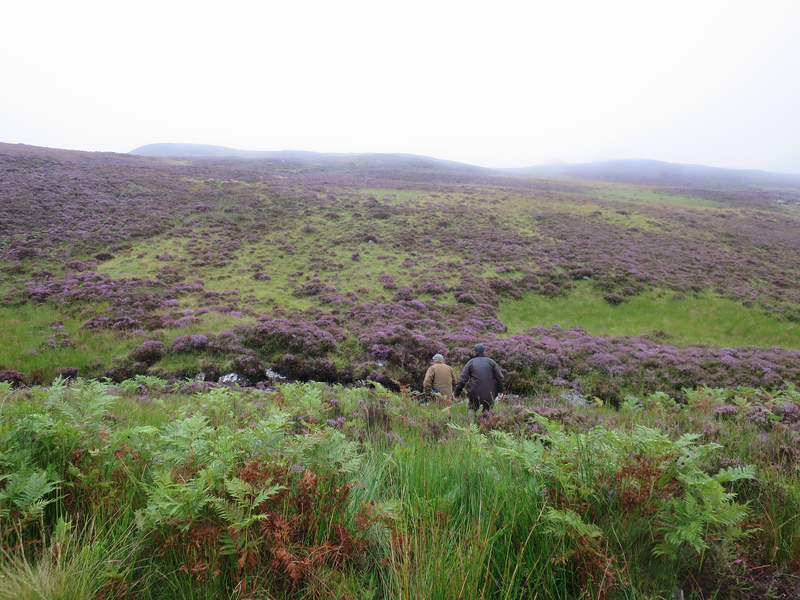 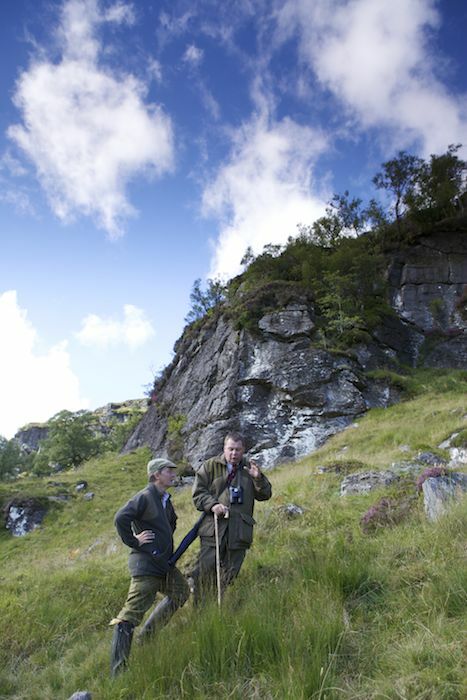 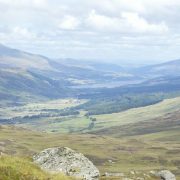 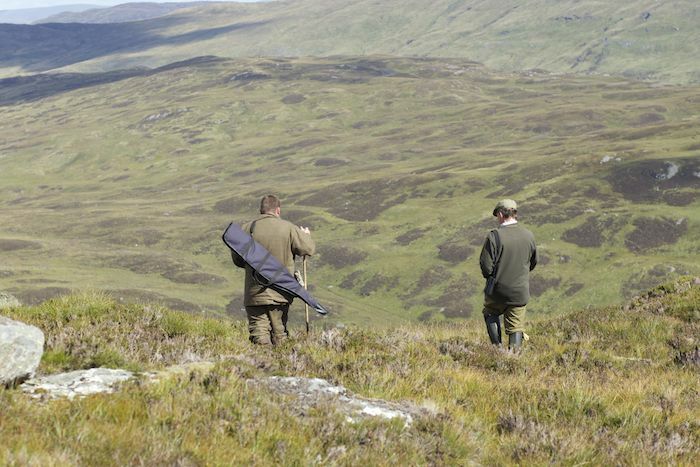 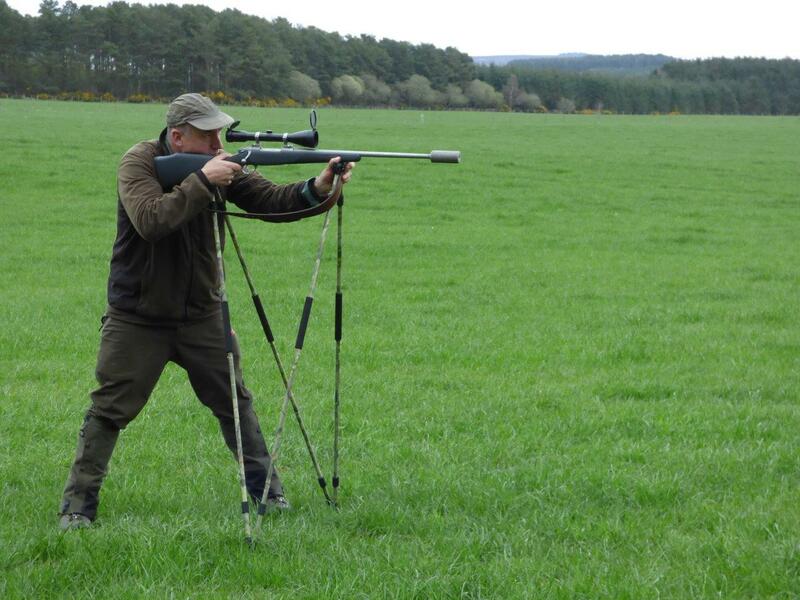 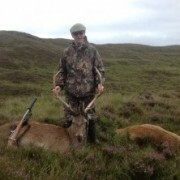 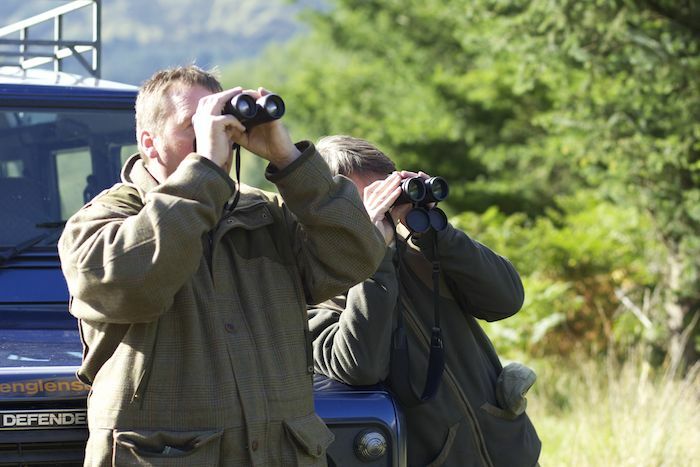 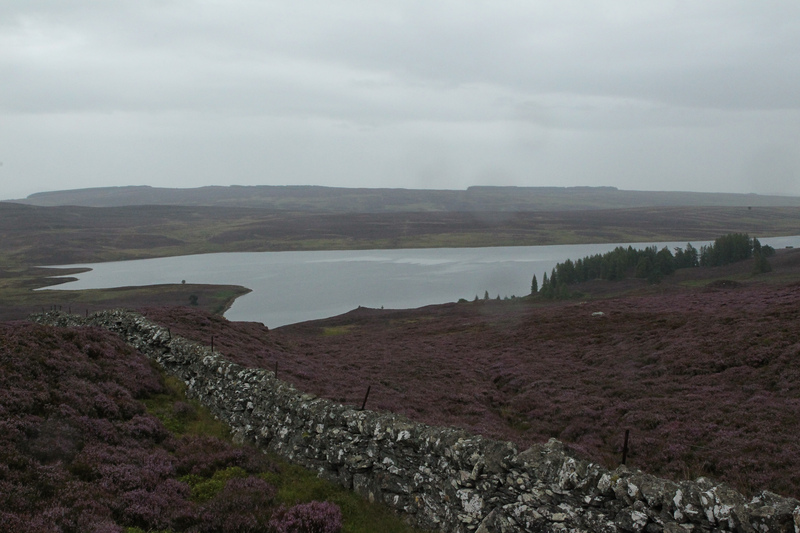 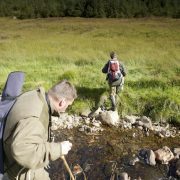 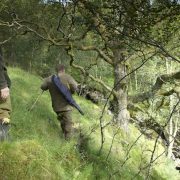 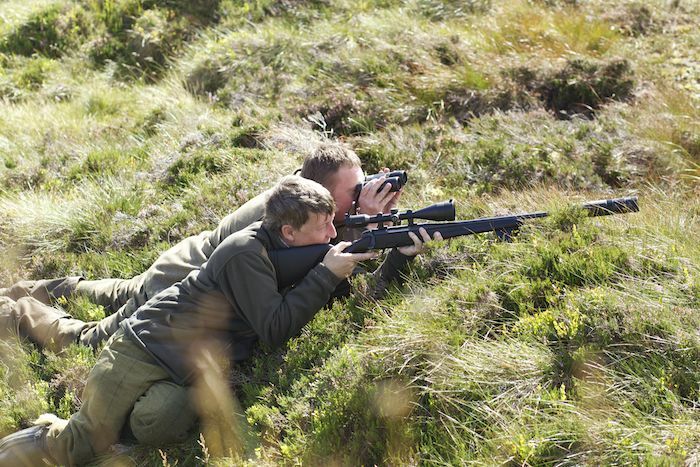 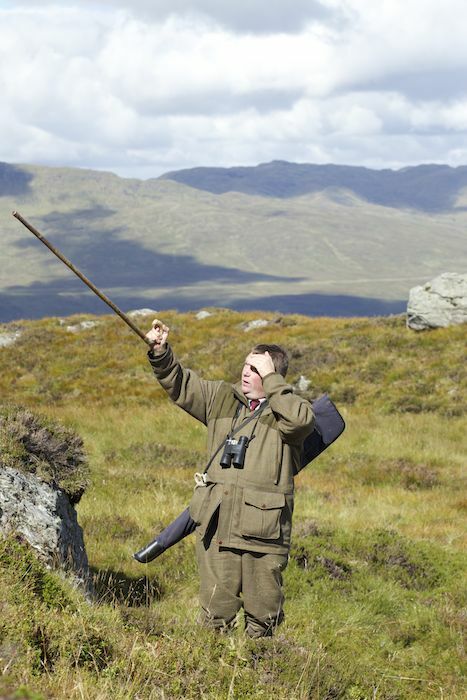 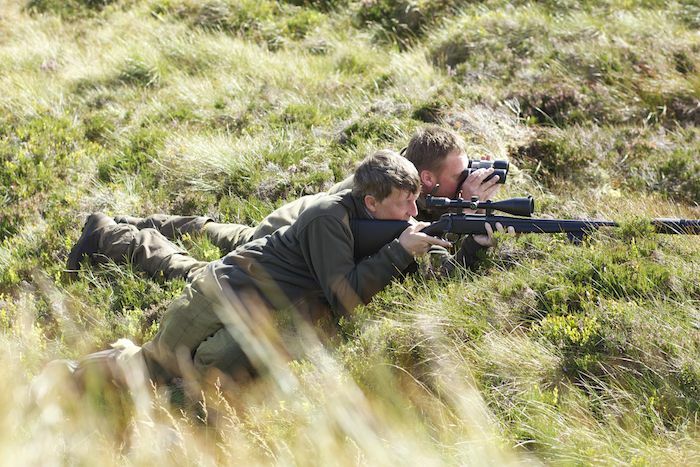 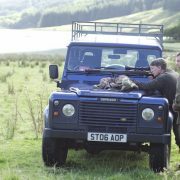 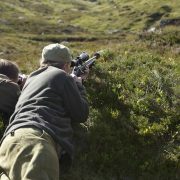 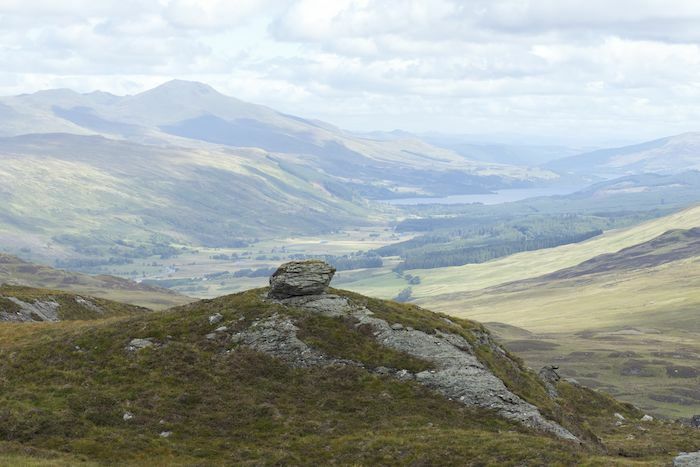 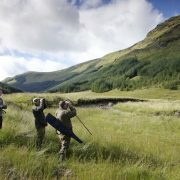 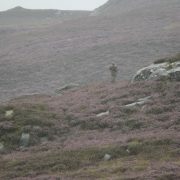 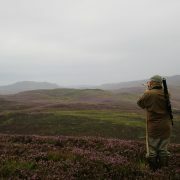 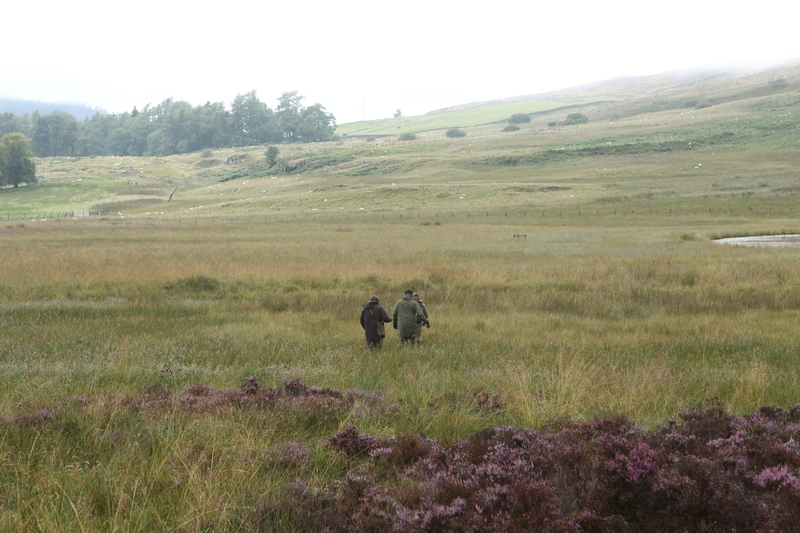 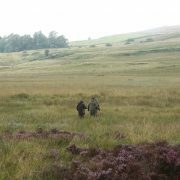 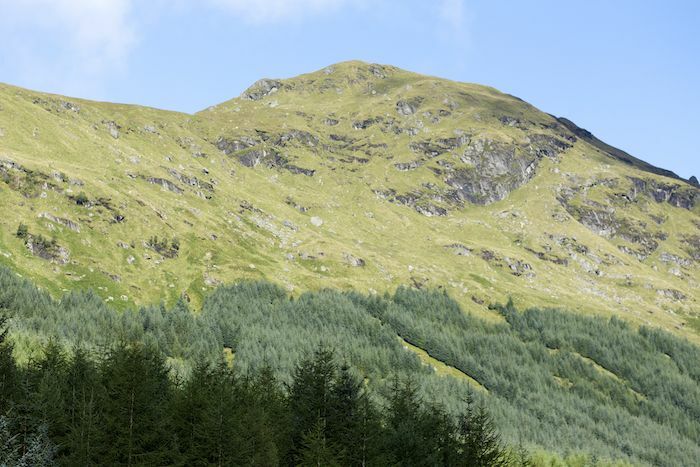 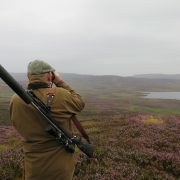 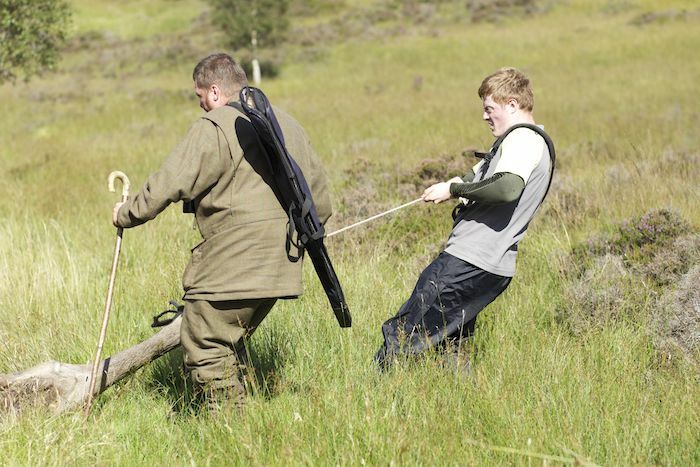 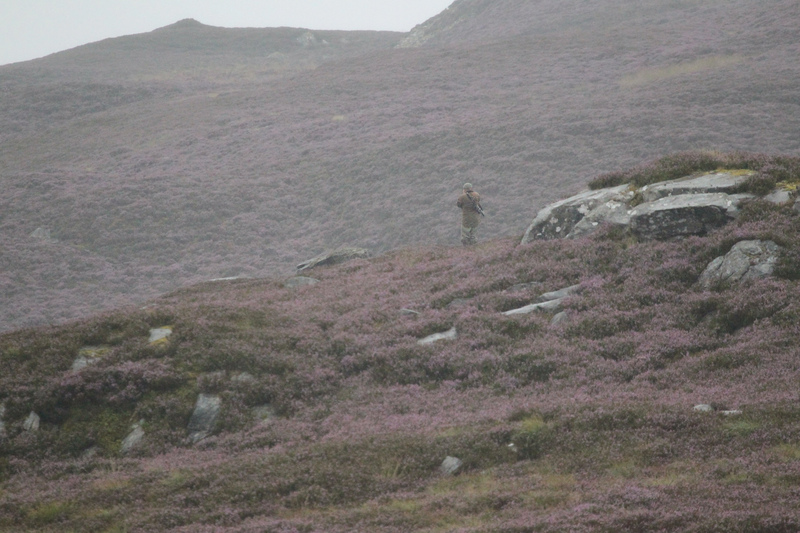 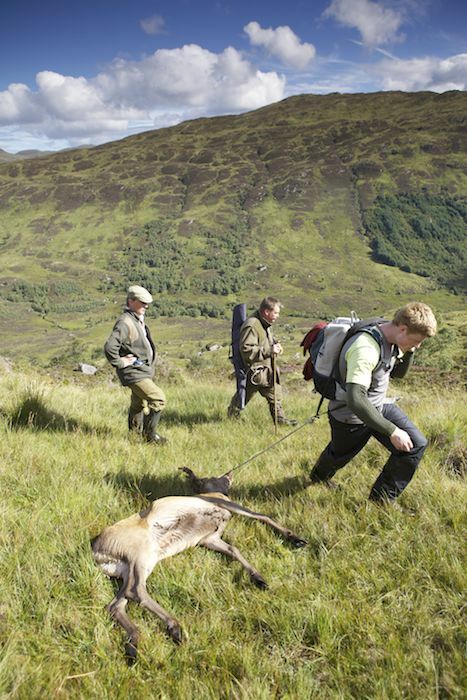 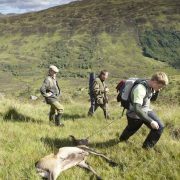 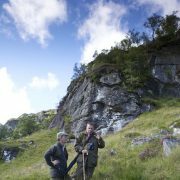 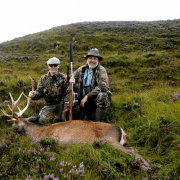 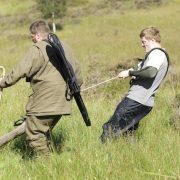 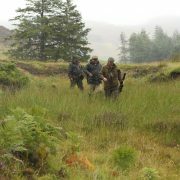 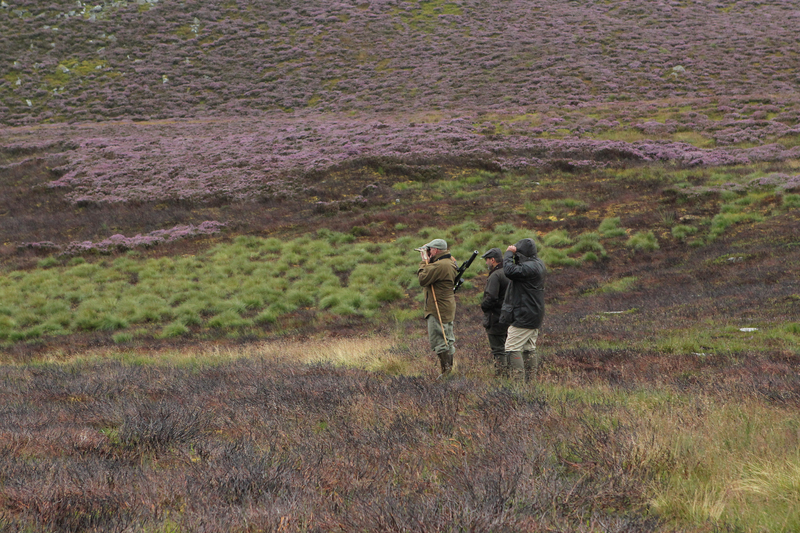 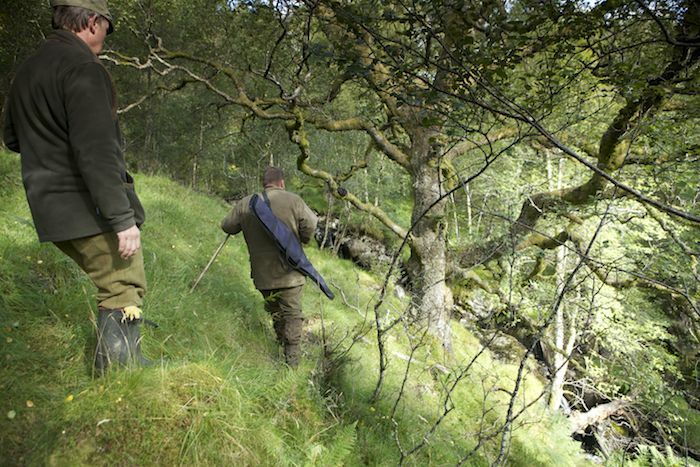 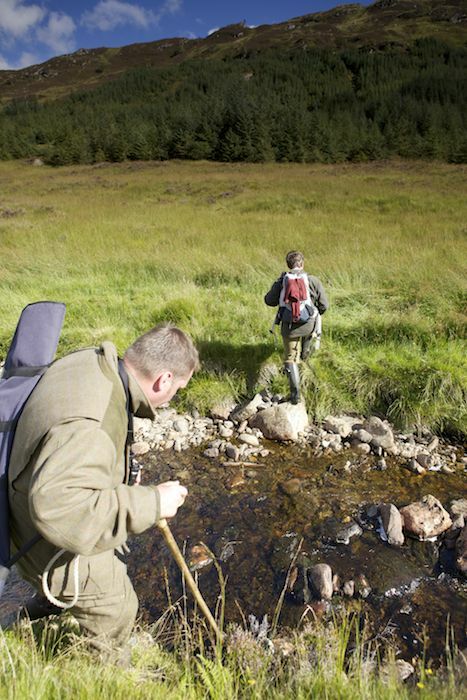 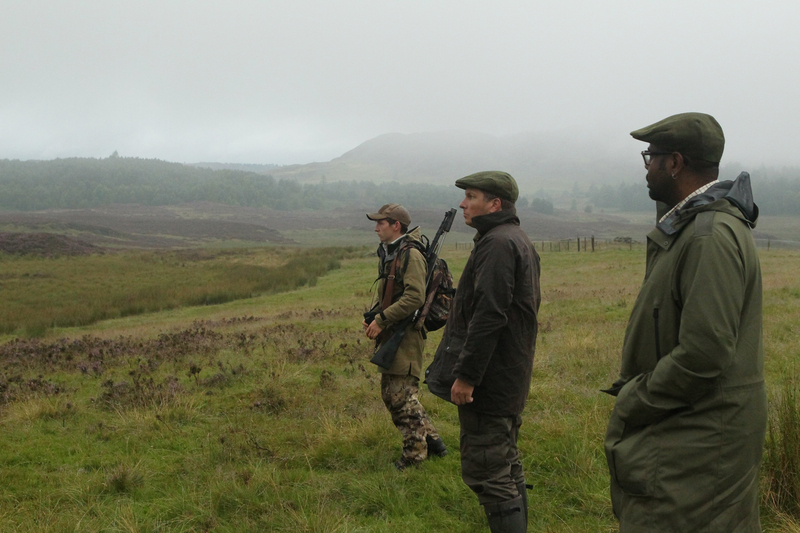 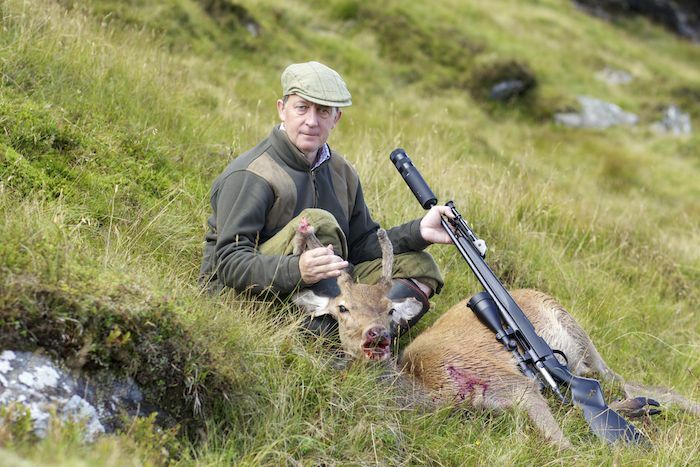 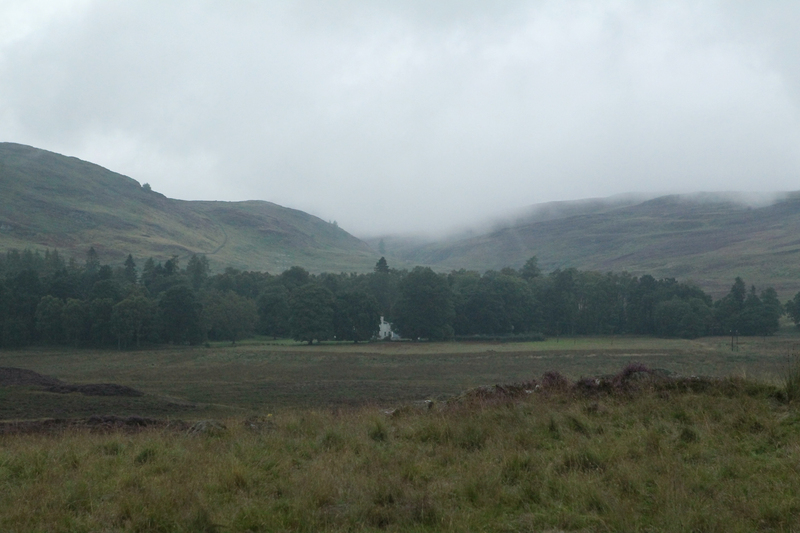 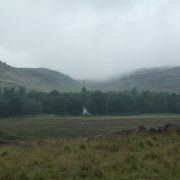 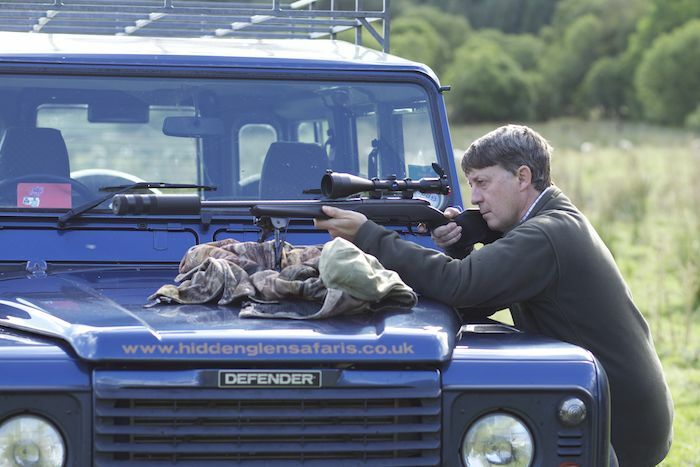 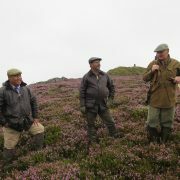 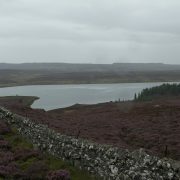 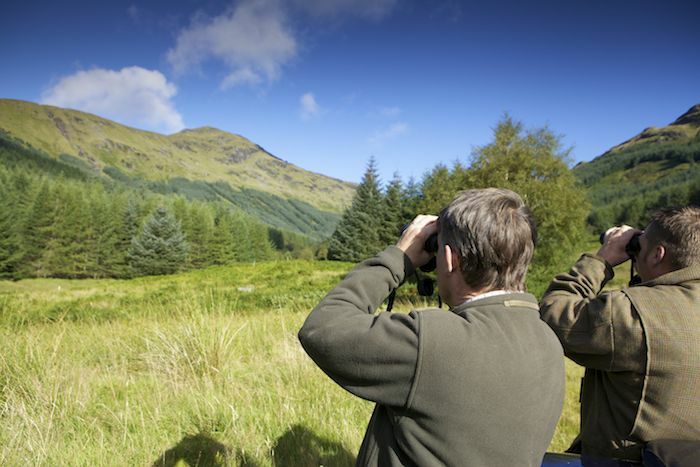 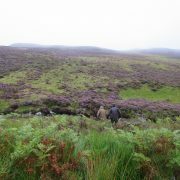 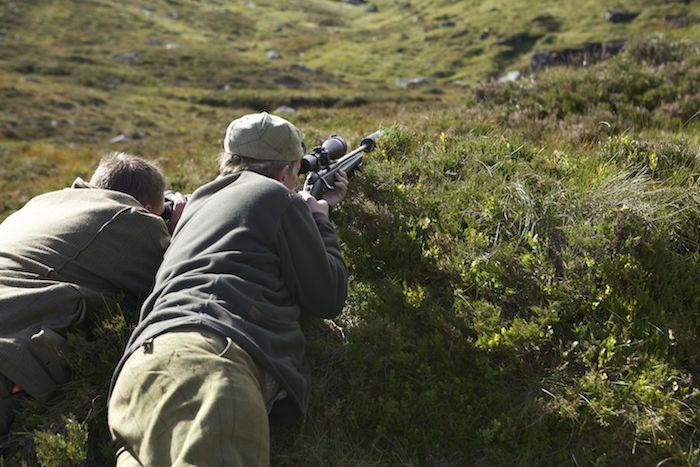 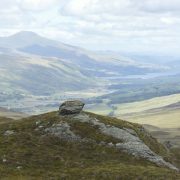 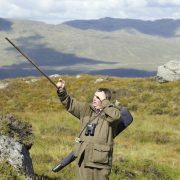 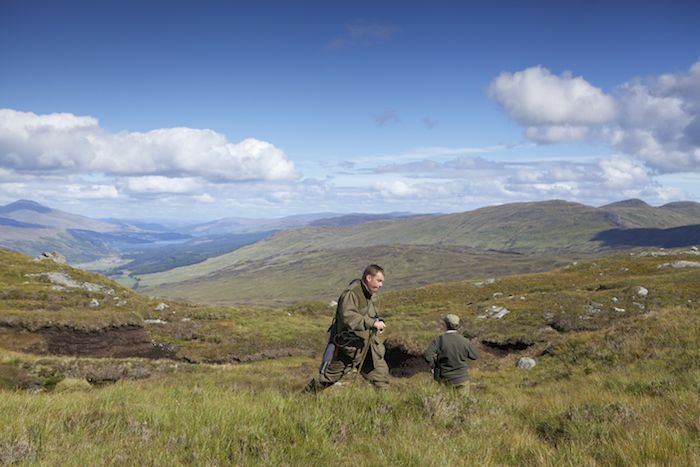 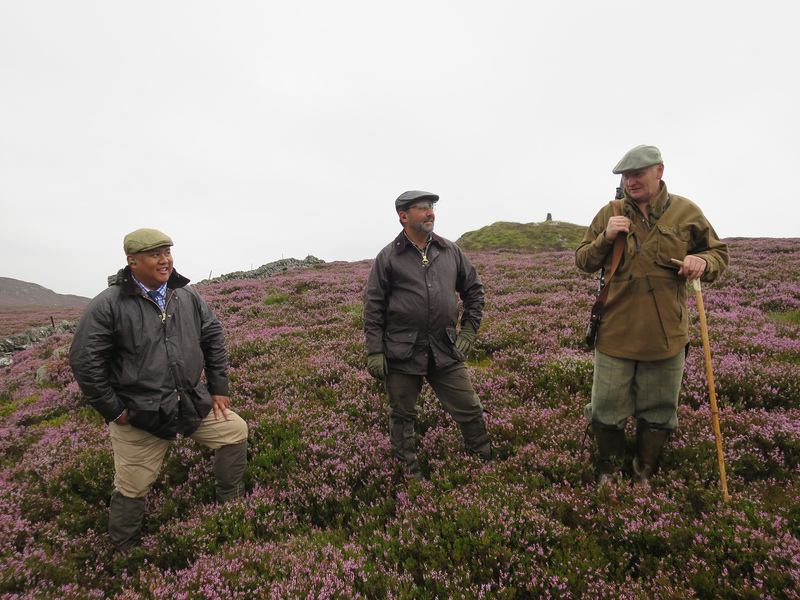 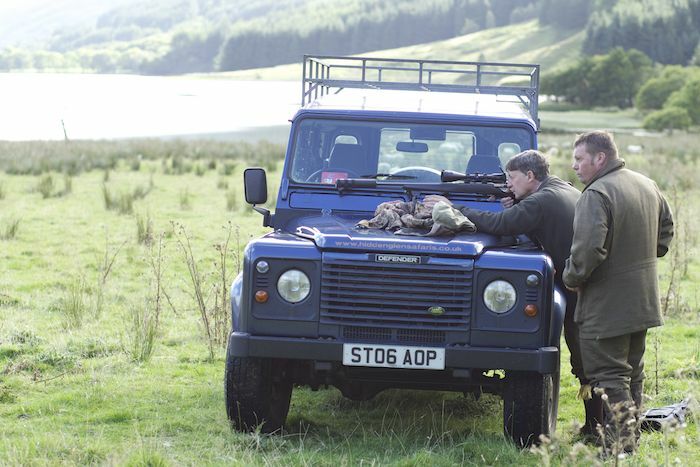 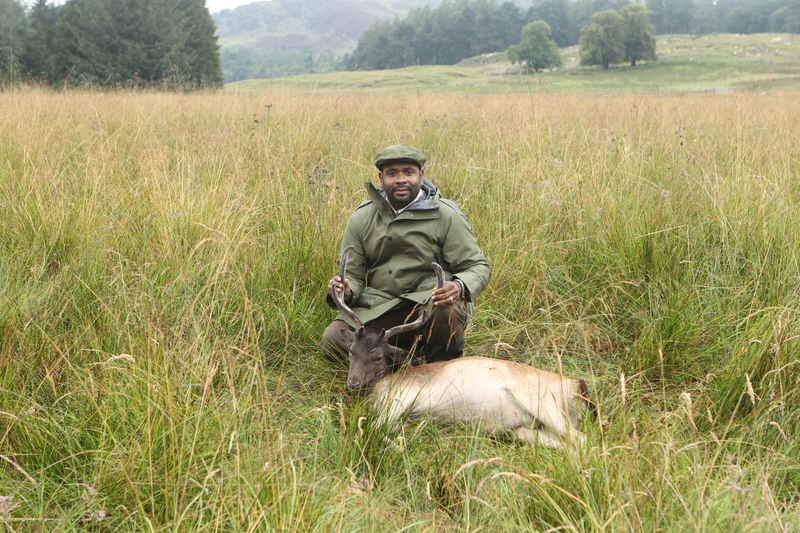 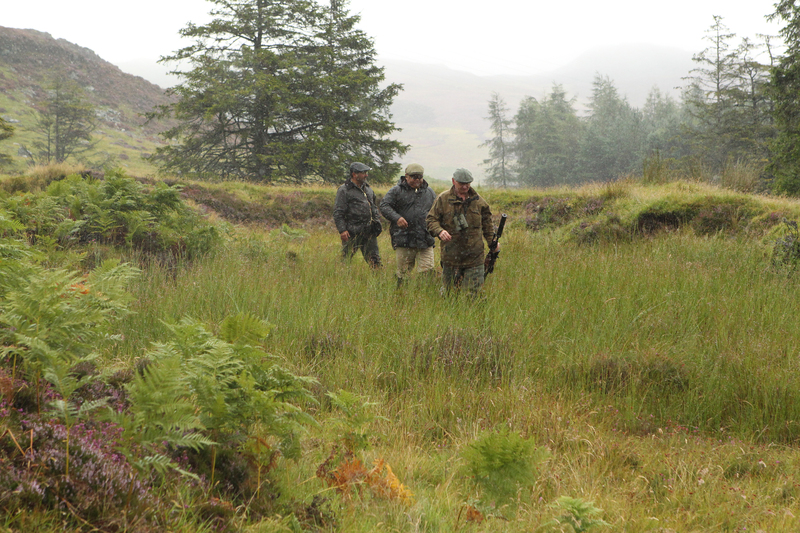 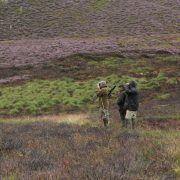 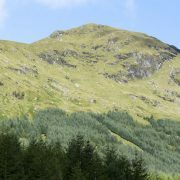 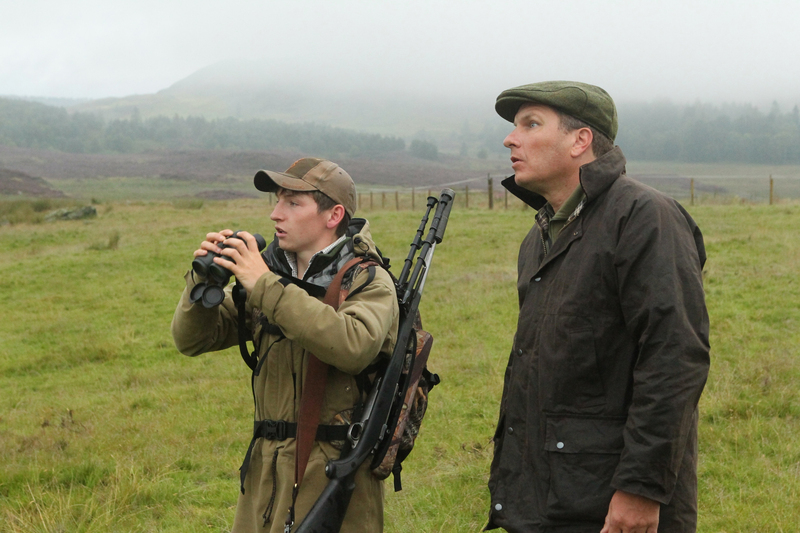 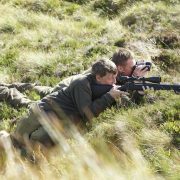 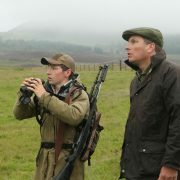 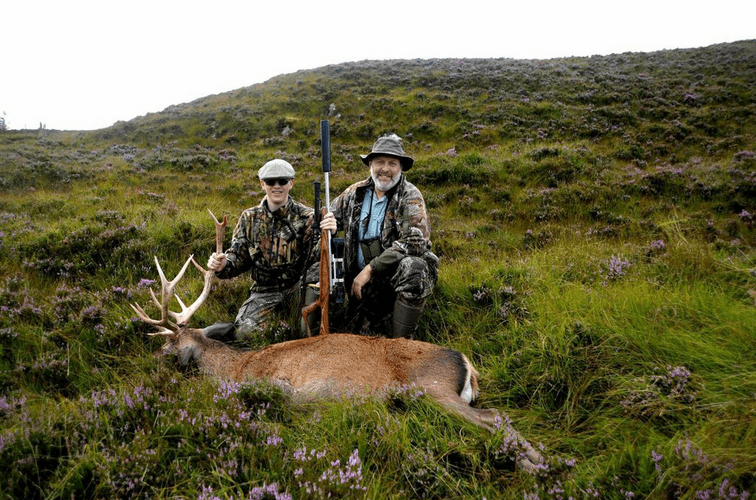 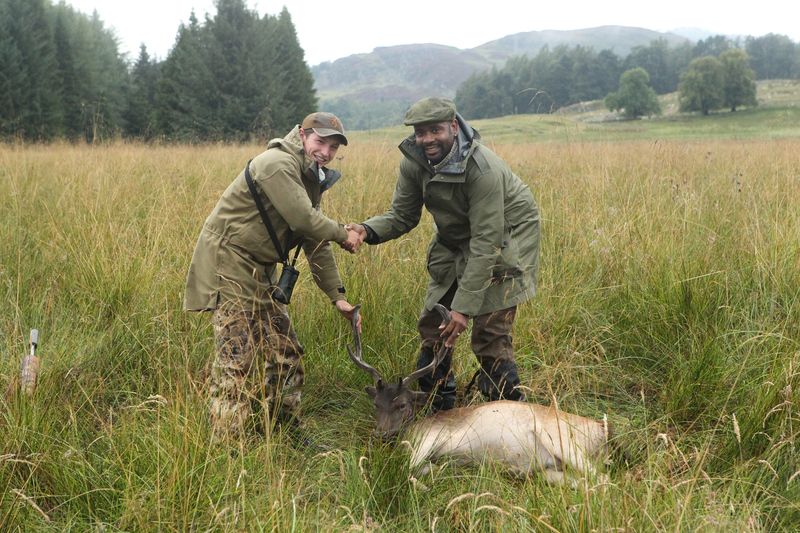 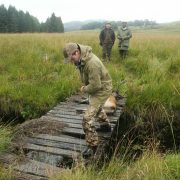 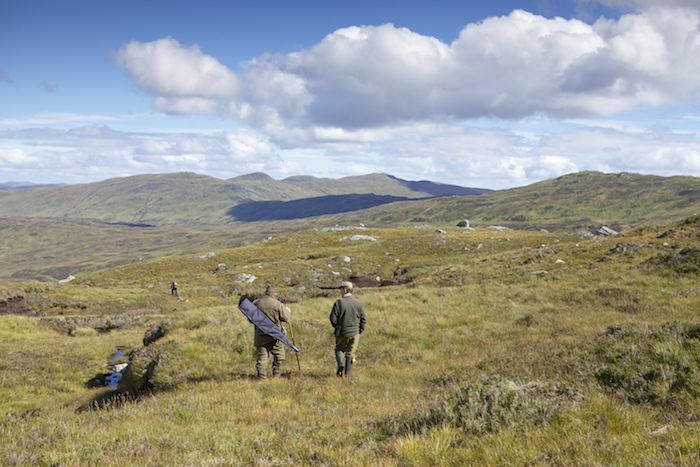 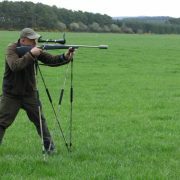 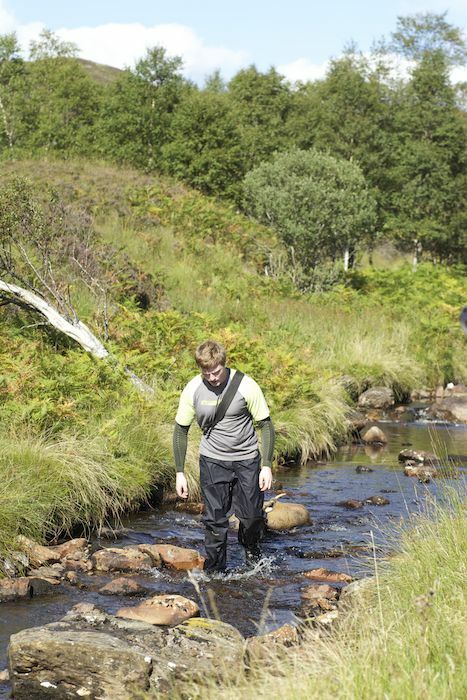 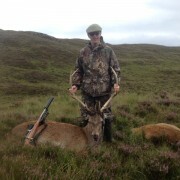 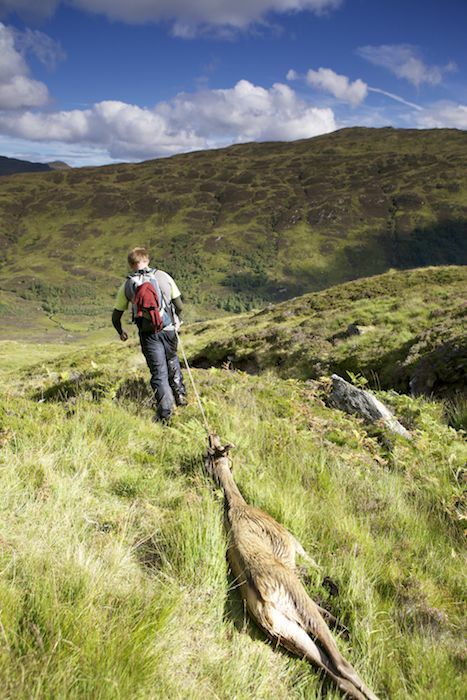 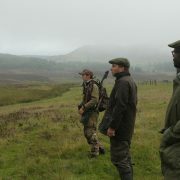 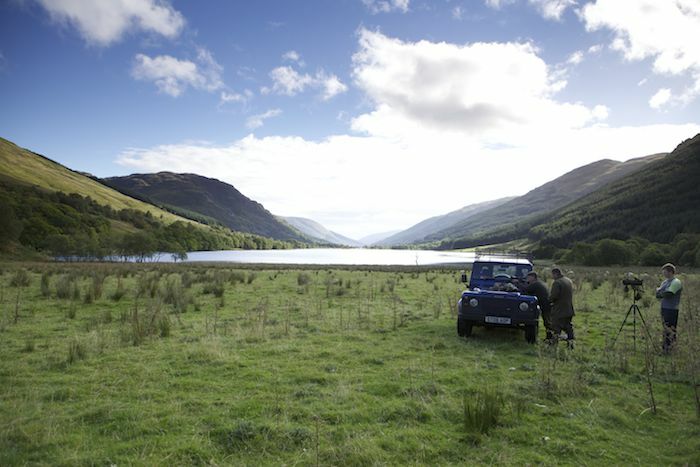 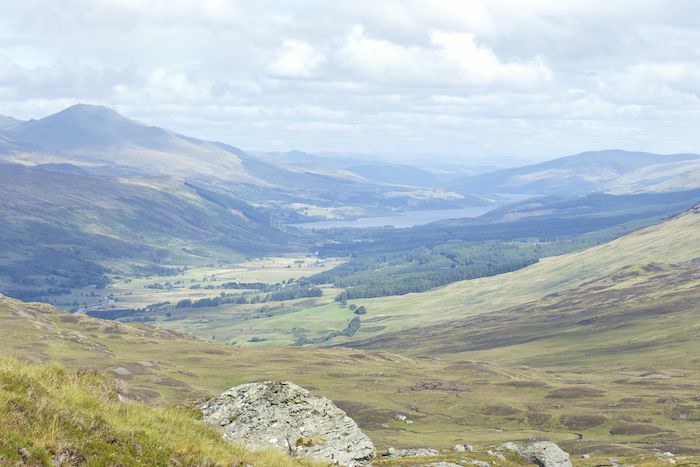 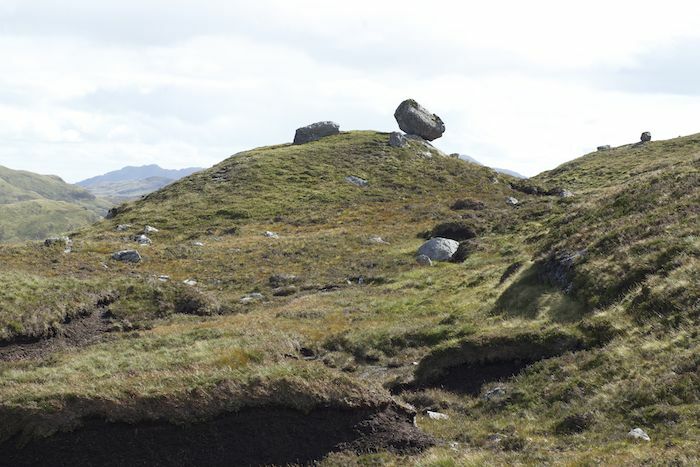 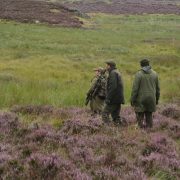 From beginners, to seasoned experts, hunting in Scotland is open to all and is an experience like no other. 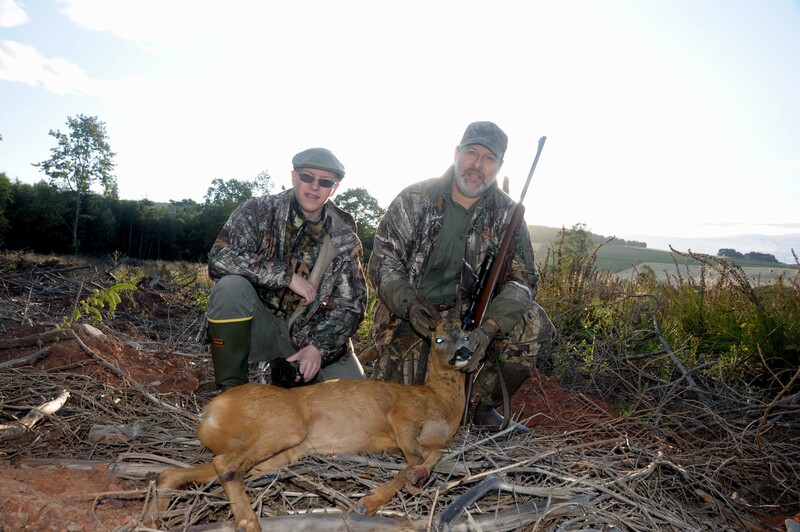 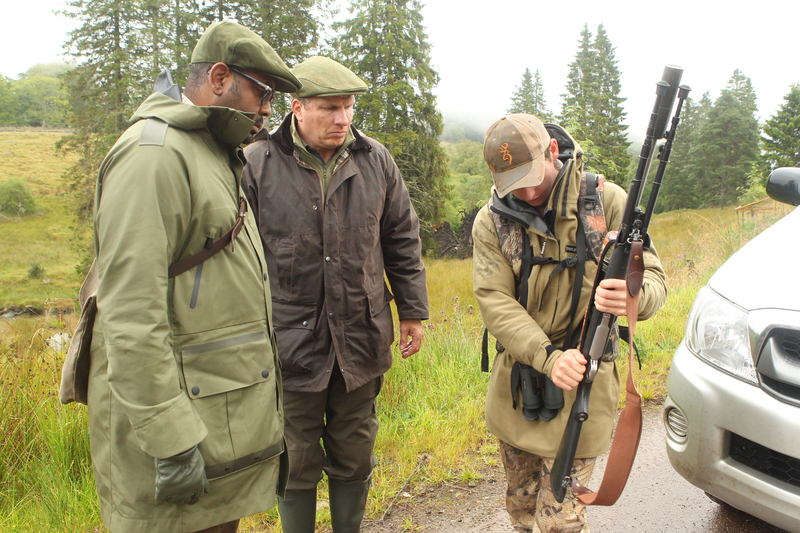 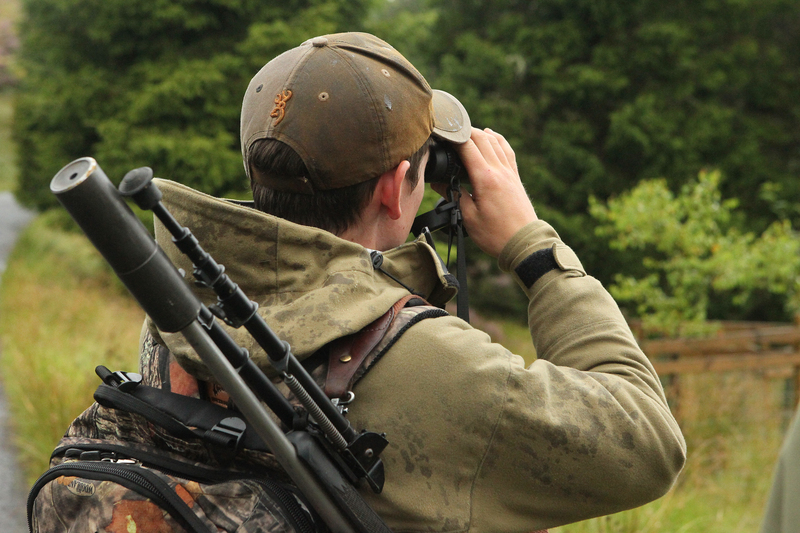 With our many years of work in the field and our unique network of estates and guides, no one is better qualified than River & Green to deliver your perfect hunting holiday.